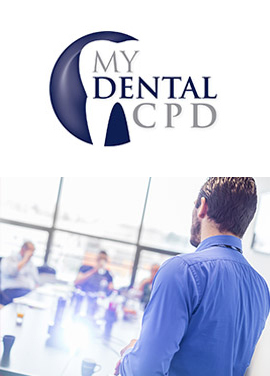 Purple Media is a publishing, events and CPD training provider for the whole of the dental profession. 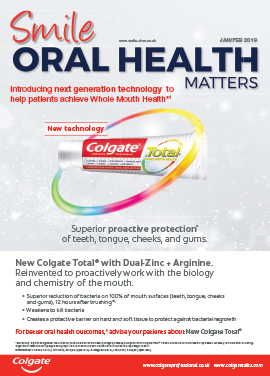 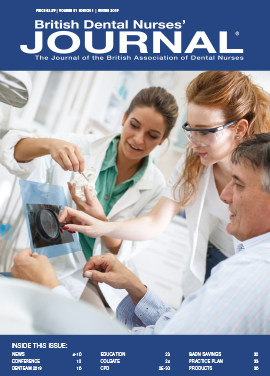 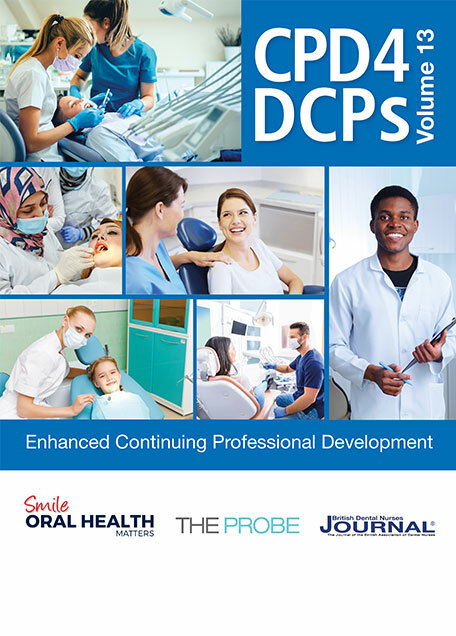 We publish numerous market leading journals for all aspects of the profession, including the UK’s oldest independent dental journal, The Probe, as well as providing accredited vCPD training for thousands of clinicians each year. 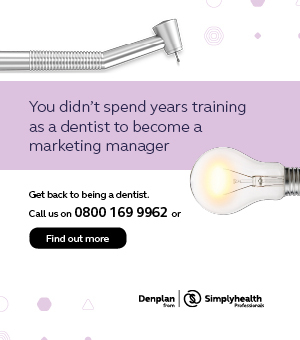 We are also the organisers of the UK’s longest running awards scheme for dentists, ‘The Dental Awards’ which take place at The Dentistry Show each year, and which hundreds of practices and individuals enter each year in the hope of being crowned winner.